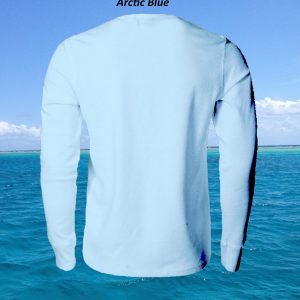 The solar performance fabric is lightweight and breathable making this shirt very comfortable to wear while protecting you from the sun’s rays. 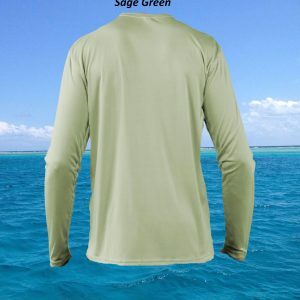 Stay on the water and make more casts in comfort and style with these solar performance shirts. 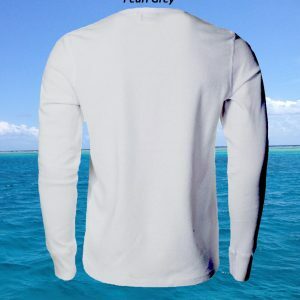 This is a men’s shirt size giving you ample room to make long casts. 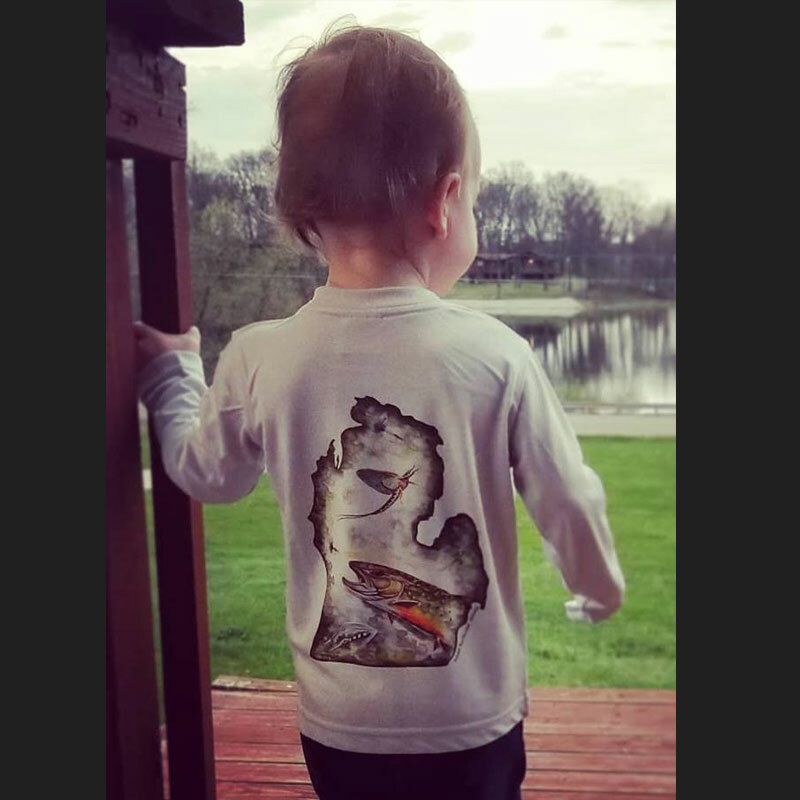 The featured art is on the back of the shirt along with additional art on the sleeve. 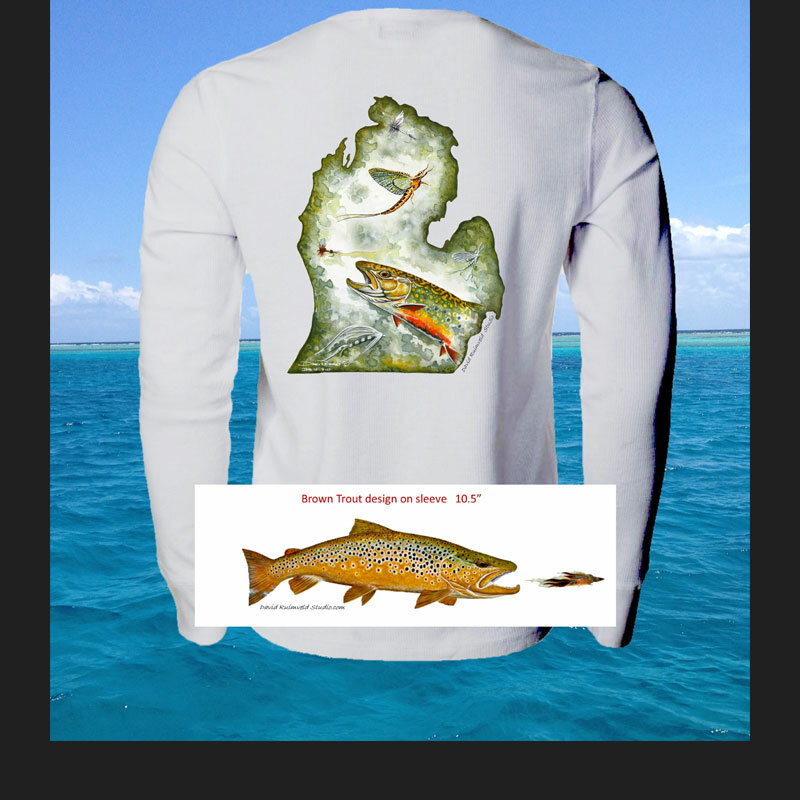 The art is applied to this shirt with the sublimation process which enables the artistic graphics to last for many year and recreate fine detail.